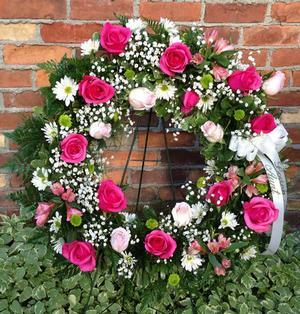 Flower baskets are a timeless floral display option. 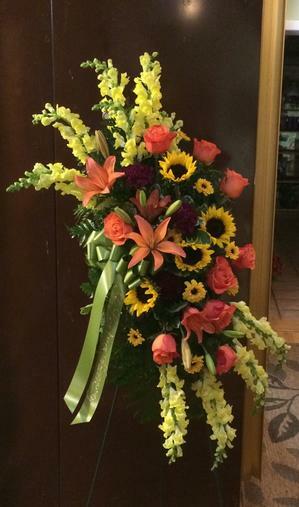 Honor and comfort with a beautiful arrangement that’s easy to move and rooted in rustic charm. 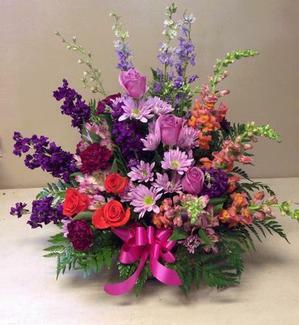 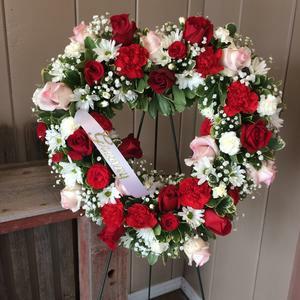 We offer lovingly crafted floral baskets in a variety of sizes and designs. 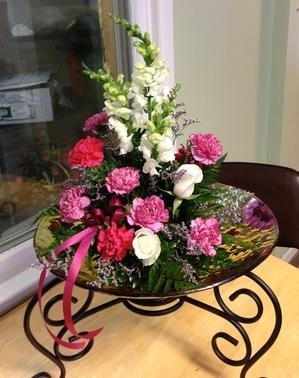 The flower basket looks nice on the website, we are hoping it is just as nice once received.